I started ground school back in February. I passed the written in April, and started proper lessons later that month. 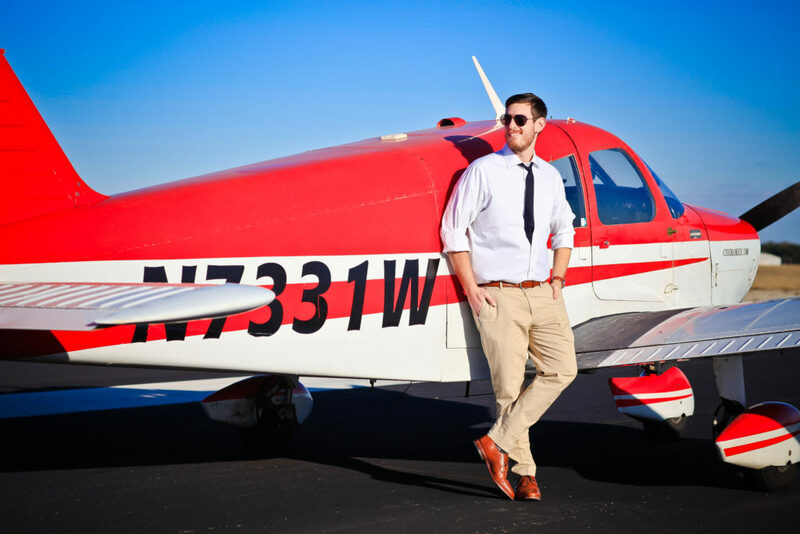 Last week I reached another major milestone in my flight training: the first solo. Before I took off, I thought the first solo was more of a celebration than anything else — a congratulatory romp around the traffic pattern rather than a proper lesson where I learned things. But as my wheels touched back down onto the pavement, I realized that this might be the most important learning lesson I’ve had in quite some time. So, what did I learn? It certainly did for me. 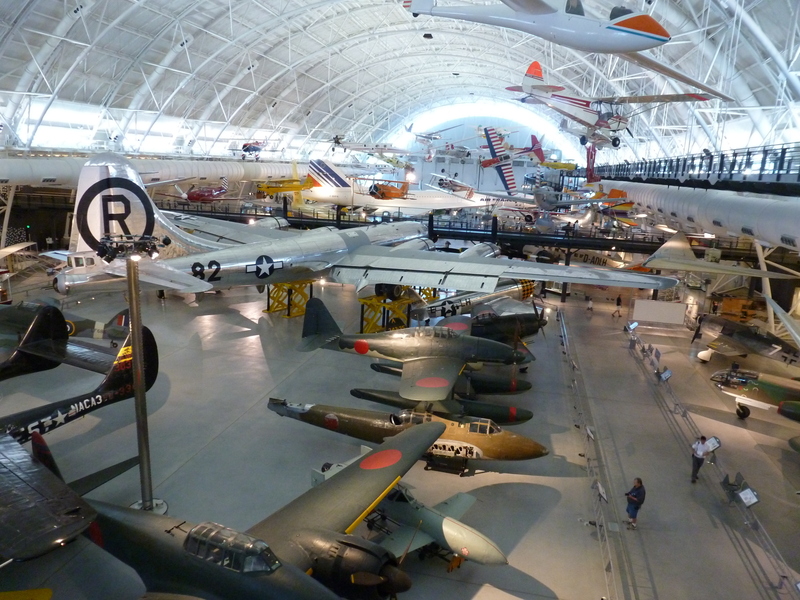 Sure, the airline industry might not offer much in terms of pay for new pilots or opportunities for quick advancement, but there’s no denying that pilots have an amazing office. Approved for Pre-Check, but Not Appearing on Boarding Pass? Here’s a Fix. I was all excited for my first flight since being approved for the TSA’s Pre-Check program. I was looking forward to breezing through security without all the usual hassle, but alas my dream was not to be. 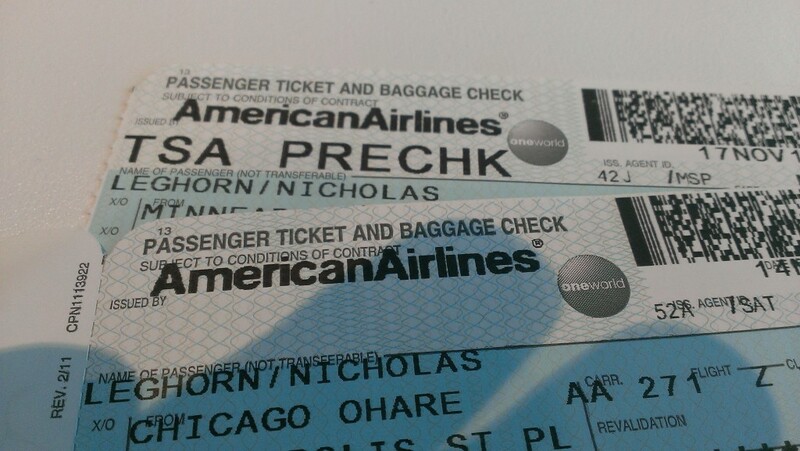 When I printed out my boarding pass, the Pre-Check logo was sadly missing. 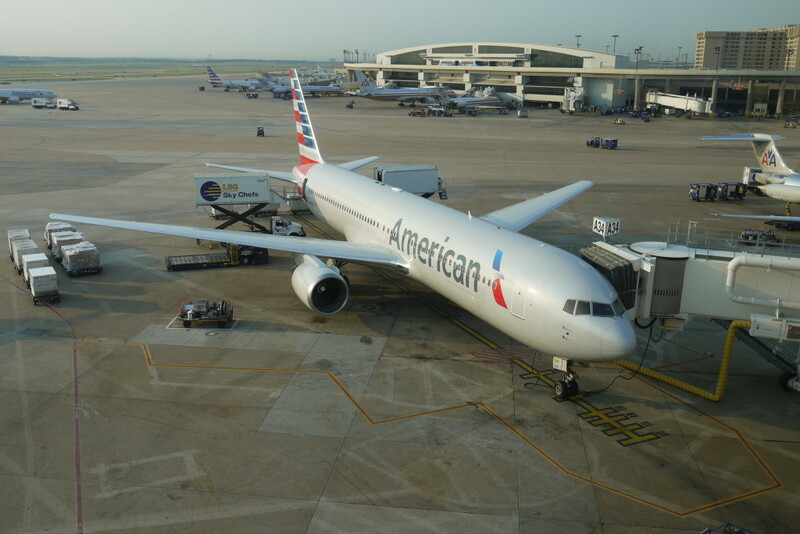 I had done everything right — entered my “known traveler” number in the system, flying from a Pre-Check airport, everything that was on the website — but there was the boarding pass, logo-free. After some digging, I figured out why. A few weeks back, I stopped in at the Smithsonian’s hangar outside Dulles airport to visit the Space Shuttle Discovery in her new digs. 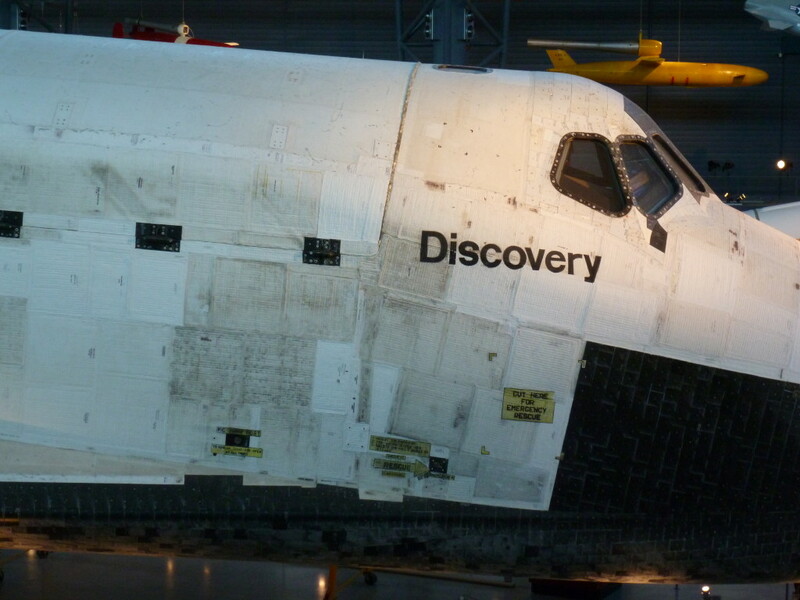 It was pretty impressive, and I wanted to check out how the other shuttles were fairing in their retirement. 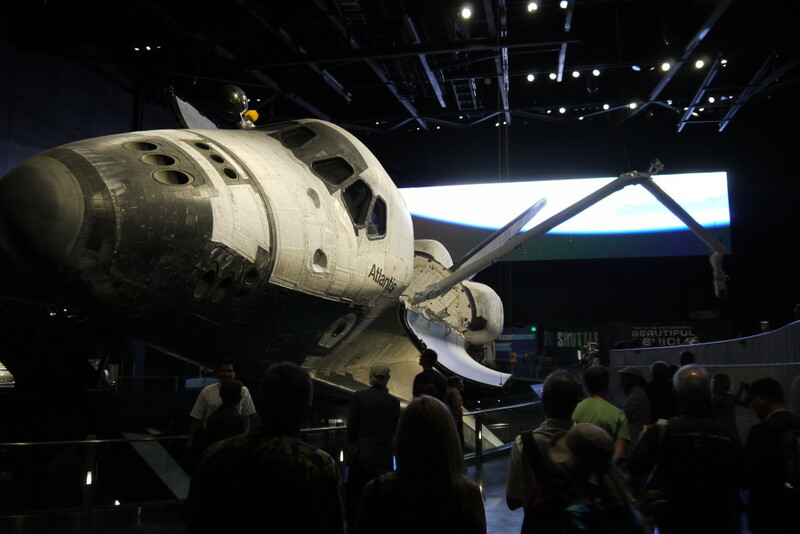 So, while in the Orlando area and with a little time to kill, I stopped over at the Kennedy Space Center to check out their new exhibit showcasing the shuttle Atlantis. 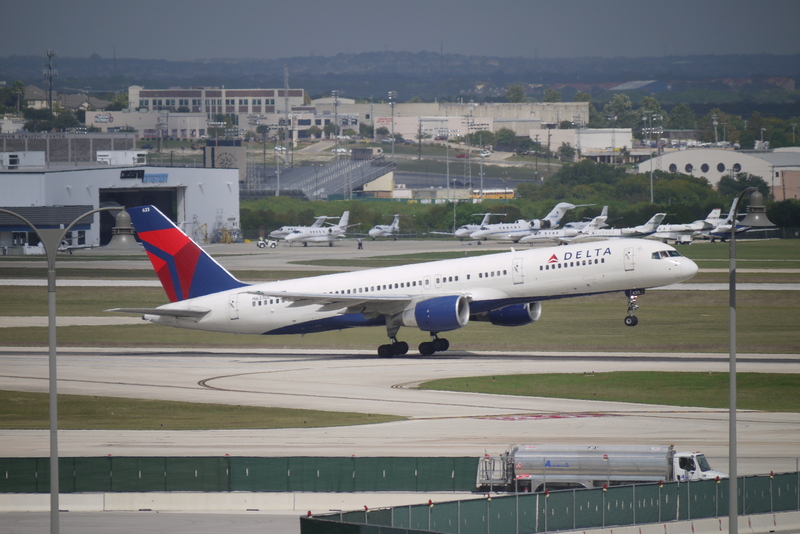 The San Antonio International Airport (KSAT) looks great from the air and has some great approaches into the city, but getting a picture of the action on the runways is difficult at best. There really aren’t any good places around the airport to sit and watch the planes go by, but I found an excellent spot if you’re willing to spend a few dollars. 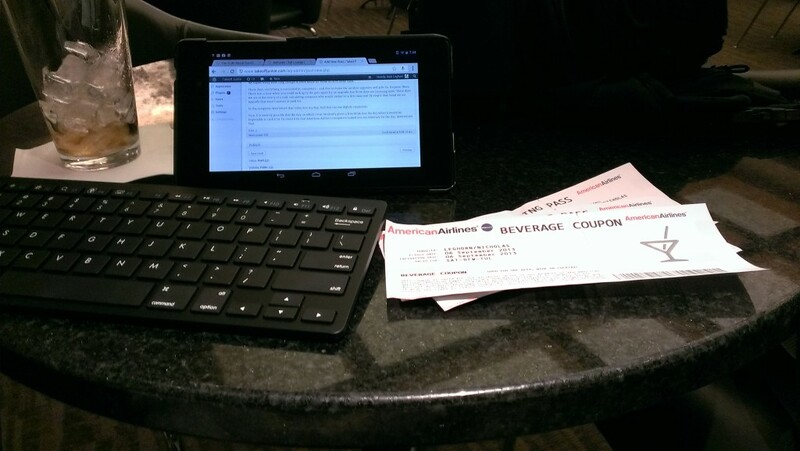 There’s a reason that I prefer American Airlines. Several actually, including the nicer terminal in San Antonio and the Dallas hub being only a 40 minute fight away. But when other people are footing the bill, I don’t have much control over which airline I’m flying. Which is why I recently found myself on a Delta flight, feeling a little like a cheating lover . . .